In 2010, with the coming of the 2012 Olympic Games, the home of Shakespeare – The Globe, issued a proclamation outlining the World’s biggest Shakespearean festival: 36 countries, 36 Shakespearean Plays, 36 languages. Rawiri Paratene answered the call and was duly given Shakespeare’s little known Troilus & Cressida. To raise the stakes, Rawiri and his theatre company were also charged with opening the festival. 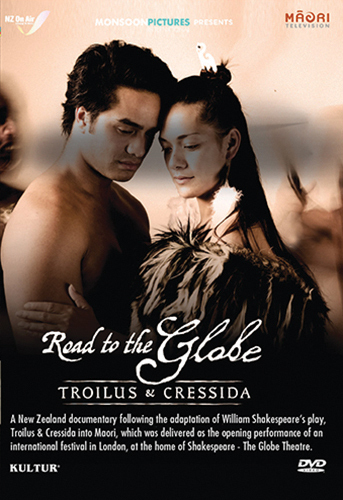 The Road to the Globe follows Rawiri and theatre director Rachel House throughout the rehearsal period, where we meet key cast members and watch them confront their fears, struggle with lines and moves and ultimately lift each other up to face their Opening Curtain.